Children’s Party Limo London – London Limo Hire Has The Best Kids Party Limousine London packages and party buses available to make your children’s birthday Party present truly special and one to remember in London Today. Children’s Party Limo London, London Kids Party Limos, children’s birthday party Limousine packages are all available from London Limo Hire. If any venue you wish to visit is not listed then please suggest this to us and we will accommodate you where we can, Frankie And Benny’s Restaurant is a Favourite with children we can offer a package of a 8 seat limousine with A return journey with a 2 course meal with drinks,the limousine can be decorated and the birthday child will also receive a present from us to remember their day. 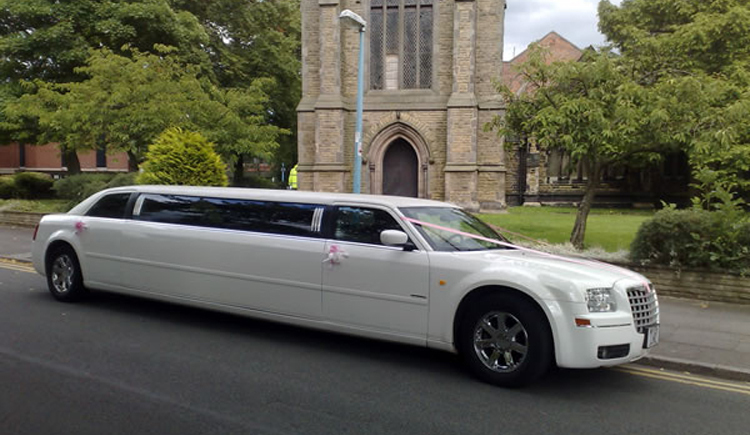 The Same Package as above for a 14 Seat Hummer Limousine Will Cost from £595.00 for a return journey. London Limousine Hire has a Large fleet of outstanding Limousines And Chauffeur Driven Cars to offer to hire at very reasonable prices, so for all your Limo Hire London Limousine And Chauffeur driven London requirements contact London Limo Hire today, London’s favourite Limousine and Chauffeur driven Company.